So we tried them, we tested them, and we ran around the world with them! So which was the overall winner? Below you will find a summary of all of the reviews, then the winning device. If you click each image, you can go off to read the individual reviews. 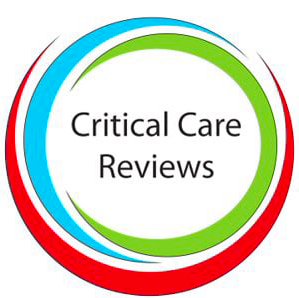 My presentation from the Critical Care Symposium Manchester meeting can be downloaded at the end too…. We all had an amazing time there, listening to friends and colleagues deliver some breathtaking talks! We also enjoyed helping you guys pick up top tips and tricks in ultrasound. Well done to the amazing Veerappan and team for another excellent conference. Remember, the results are a summation of various clinicians, all experts in POCUS. The views are in no way swayed by conflict of interest…..onto the results! So, there we have it! Well done to GE and the Vscan. Watch out though….Butterfly are right on their tail and are looking like the strongest contender to potentially steal the trophy! We eagerly await their Version 2.